Ready to take your Chalk Paint® skills to the next level? The Faux Finishes workshop is an Intermediate class that dives deeper into the infinite abilities of Annie Sloan Chalk Paint®. With our tips, hints and secrets, you won’t believe what you can do! Even if you’ve dabbled with Chalk Paint® in the past, you will learn much more about using this incredible paint, and leave with the knowledge and confidence you need to make your Chalk Paint® project a success! 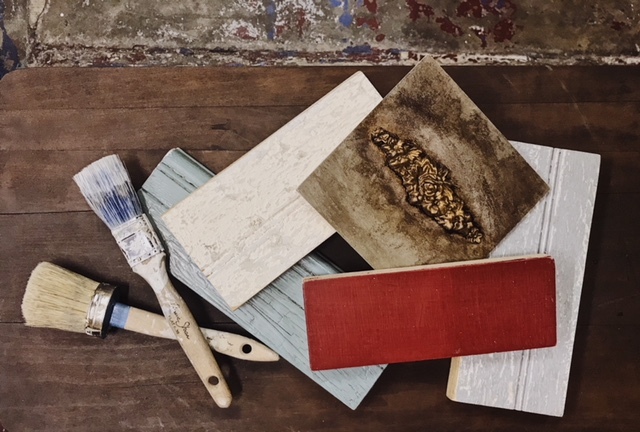 A deep understanding of how Chalk Paint® interacts with your surface, and what you need to consider when starting your project. Several hands-on techniques to help you achieve exactly the look you want, whether it’s rustic farmhouse, fabulous French antique, coastal or modern. 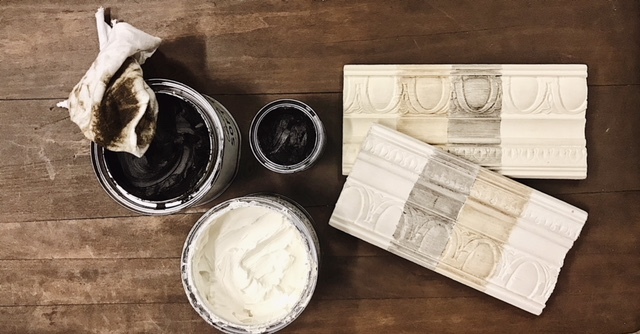 The best techniques for using Chalk Paint® Wax, the easy and traditional sealer and finish for Chalk Paint®. The differences between all 4 different colors of Wax and how to apply them for your desired effect.